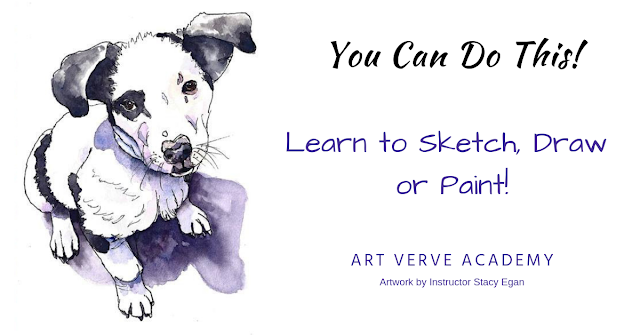 Links to free video tutorials, perfect for self study! 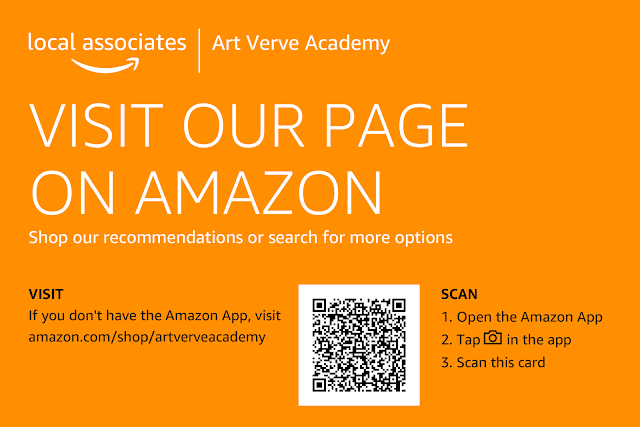 Art Verve Academy - subscribe & watch our favorite videos or our own demos on drawing, painting, multi-media or art appreciation! Here are some links to other useful video tutorials for self study.